Definitely one of Victoria’s Top Ten Destinations. 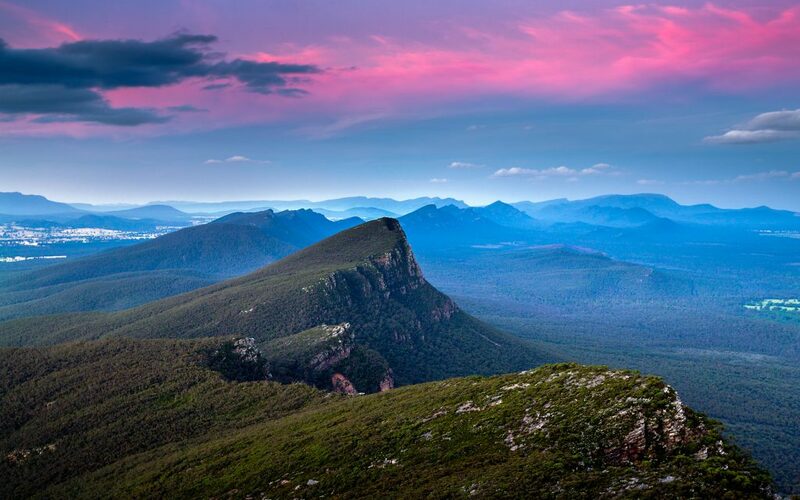 Grampians – Whether you’re after a weekend escape from Melbourne’s hustle and bustle, or if you are an adventure enthusiast looking for the next big challenge, The Grampians National Park in Victoria’s south-west is well poised to deliver. The Grampians are without doubt Victoria’s best back-to-nature destination, with rugged mountain ranges offering an abundance of hiking, climbing, riding, and fishing outdoor adventures, endless nature-based sightseeing opportunities, and a comfortable base at the quaint township of Hall’s Gap, which offers weary travellers all the desired creature comforts delivered with a healthy smattering of that country-town charm. 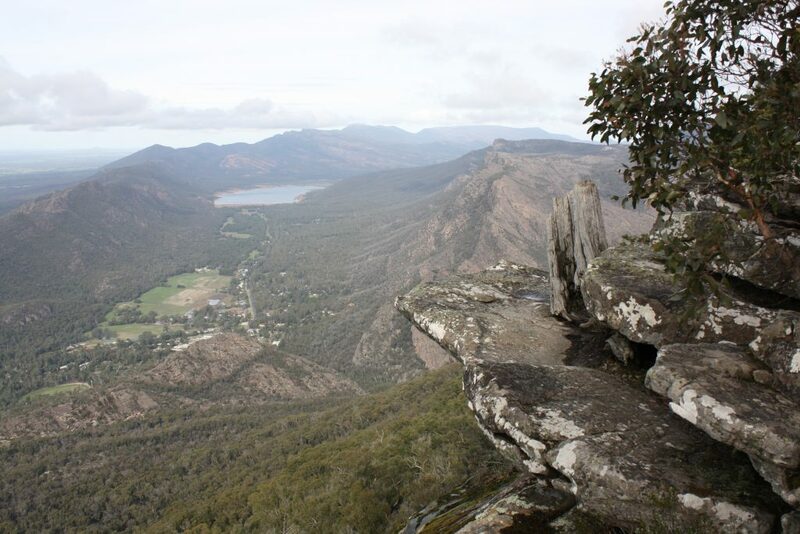 The Grampians National Park is a haven for bushwalking, with more than 150 kilometres of tracks to suit everyone from Sunday afternoon ramblers to fully kitted-out hiking buffs. The McKenzie Falls are popular amongst all categories of hikers, with an easy loop track that includes a viewing platform of the waterfall and access to a wonderful collection of Aboriginal rock paintings. The Parks Victoria website has information on all the walking trails to be found in the region, or you can call into the Brambuk National Park & Cultural Centre for park information and advice. The Brambuk building is somewhat of a destination in itself, with unique architecture that represents the various dreaming stories of the five Koori communities who manage the Centre. You’ll also find hourly presentations depicting the creation story of Gariwerd (the Indigenous name for the Grampians), a broad range of souvenirs at the Gift Shop, and tasty bites from the Centre’s Bushfoods Café. The rock climbing and abseiling opportunities available in The Grampians National Park attracts mountain enthusiasts from around the globe. 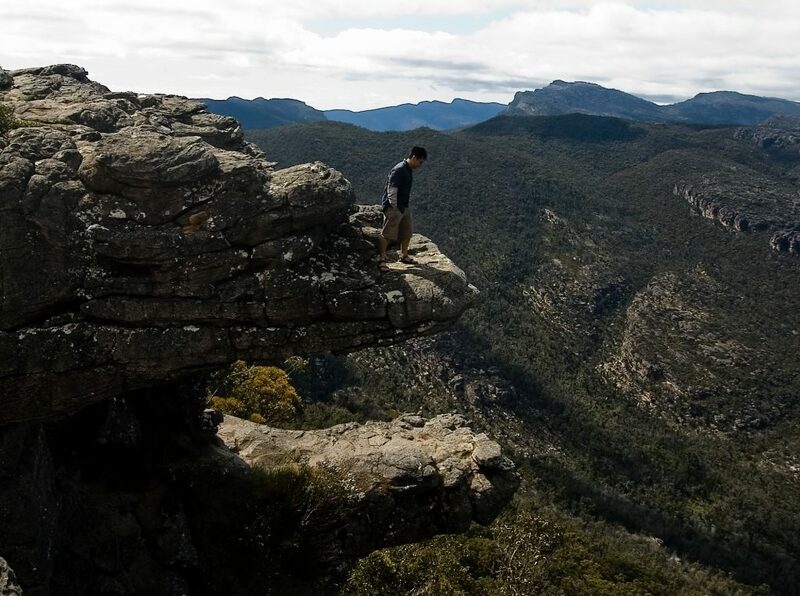 The Grampians are home to hundreds of exciting climbs, especially the stunning pinnacles and bluffs of Mt Arapiles, the most popular climbing and abseiling destination in Australia. If you’re a first-timer, tackle the sheer cliffs under the professional tutorage of the many certified climbing guides operating out of Hall’s Gap. If you’d prefer to enjoy the sights and sounds from horseback, there are a number of stables in the region that offer tuition and tour packages, ranging from a few hours to day-long, personalised, small-group rides. If photography is more your thing, there’s a huge variety of wildlife and almost 1000 varieties of native plant to be found in The Grampians, plenty to keep your camera finger trigger busy. For a deeper understanding of Victoria’s rich Indigenous heritage, visit Bunjil’s Shelter, one of the most important examples of Aboriginal rock art in the region, which depicts Bunjil, the good spirit and traditional creator of the land, and his two dingoes. 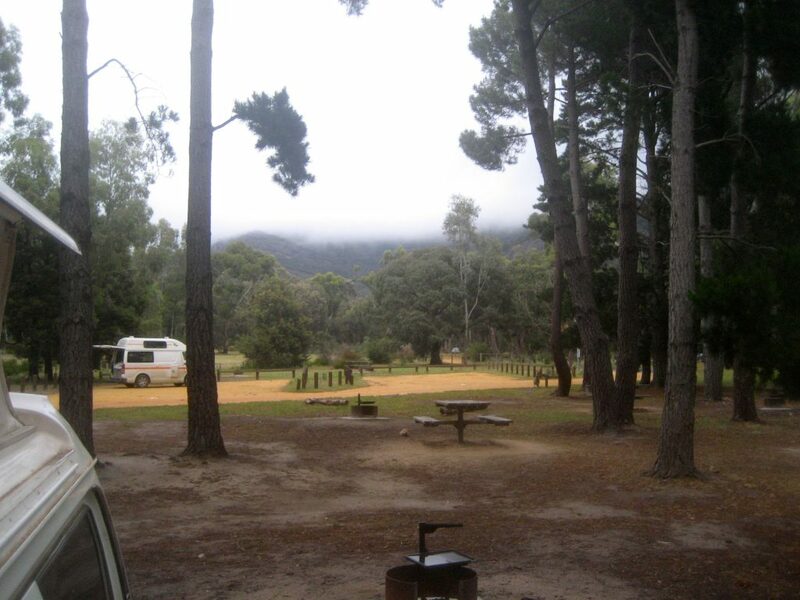 From Melbourne, The Grampians is a 2.5-hour drive along the Western Highway through Ballarat to Ararat, and from there you can choose either the Ararat Pomonal Road west towards Halls Gap, or continue on the Western Highway to Stawell and Horsham. Another option is to follow the Glenelg Highway from Ballarat to Dunkeld and Hamilton. 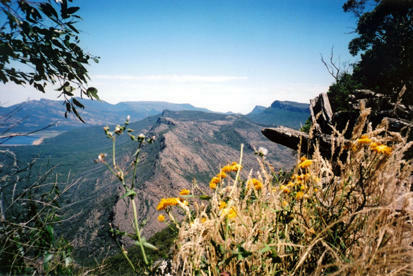 The popular self-drive Great Southern Touring Route passes through the Grampians region. This Route takes you through some of Victoria’s most spectacular scenery, including the Great Ocean Road, the Shipwreck Coast, and The Grampians, before continuing on to Ballarat and then back to Melbourne.